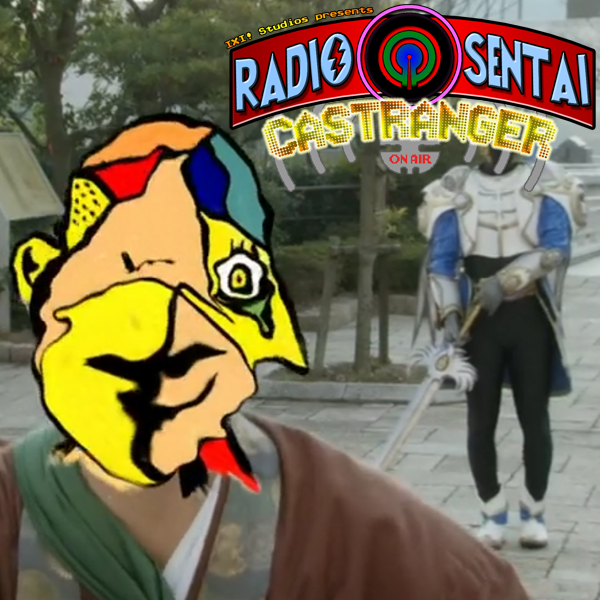 Radio Sentai Castranger  Larry Kong Is Here! Green Caster stumbles in, drunk, with Pink Caster... err, Prunk Caster, in tow. Continuing MagiMarch, we flip the script around and talk first about Magiranger The Movie: Bride of Infershia, aka the Power Rangers Disney movie. Afterwards, we talk about how Ghost's action finally kicks into the Ganmaland, despite a very blunt tactical error by Takeru. Finally on Zyuohger, we share our thoughts on our newest AMIGO!